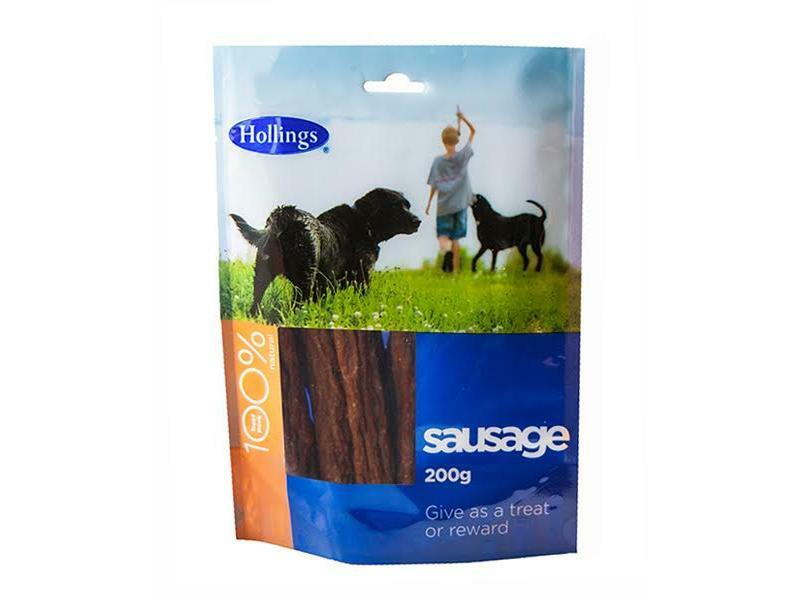 Hollings Sausages are high quality dog treats that have been air dried to keep in their goodness and flavour. Meat & Animal Derivatives (pork 70%, beef 20%). 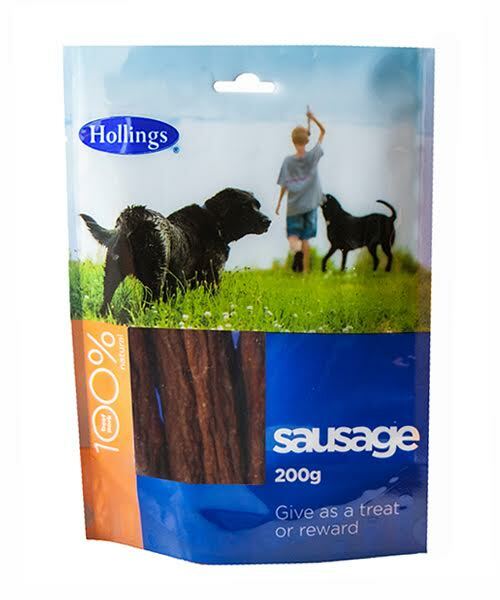 There are currently no questions for Hollings Sausages Dog Treats - be the first to ask one!